So you’ve been in an accident. You are hopefully unharmed, but can the same be said for your vehicle? 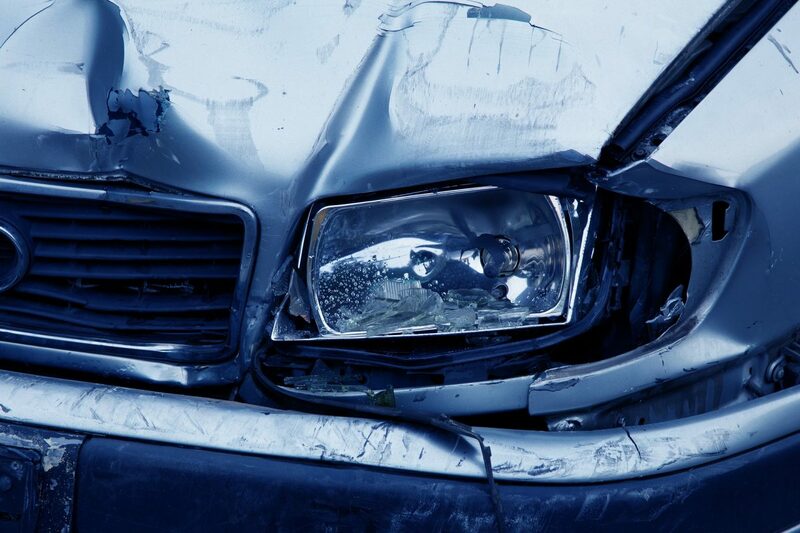 Is your car safe to drive after a wreck, even if there’s not much visible damage? The answer, in almost all cases, is no. Sometimes the damage to your car is so obvious, you have to summon a tow truck and take it to a collision center for evaluation and repair. Tip: you should belong to an auto club like AAA. The cost of an annual membership might pay for itself by avoiding the cost of a tow. But, what if you can only see superficial damage to your car, such as a dent on the bumper or scraped paint? Should you try to drive away once the police have taken down a report and you have exchanged information with the other driver involved in the accident? The answer to that question is no. You should still call for a tow truck and transport your vehicle to a collision specialist. Even though at a cursory glance the damage might seem superficial, your vehicle may have sustained far more harm than is readily apparent. The internal structure of your auto frame may have become compromised so that driving your car, even directly to the collision shop, is too dangerous. You could also have damaged belts or knocked parts out of alignment that could cause engine failure and additional damage if you attempt to drive it. In any case, after a collision on the road, you should take your vehicle to a collision specialist as soon as possible for an evaluation. This way, you and your insurance company will be able to find out what sort of repairs you’re looking at, how much they will cost, and how long they will take. Fixing the damage caused by a collision is not something that can be put off. If you have been in an accident in or around the Limerick, Pottstown, or Royersford PA area, we would be happy to inspect and repair your vehicle for you. For more information, contact Limerick Auto Body. Next Next post: What Should You Do After a Collision?